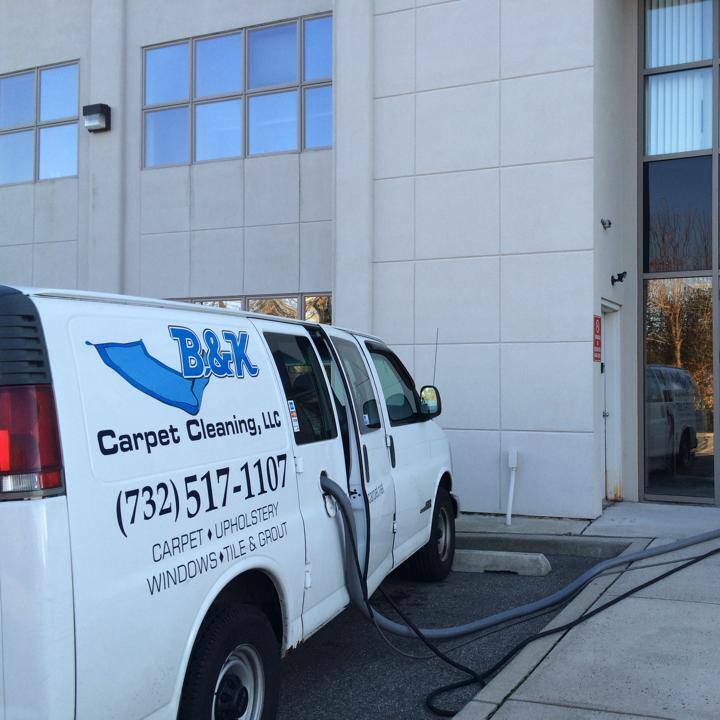 Experience why your neighbors in the Jersey Shore trust B&K for all their carpet cleaning needs — and more! We do this through the heavy-duty Butler® system, recognized as the best cleaning equipment in the industry. With Butler®, all the heavy equipment stays in the truck — the only thing that enters your home is the B&K specialist and his cleaning tools. 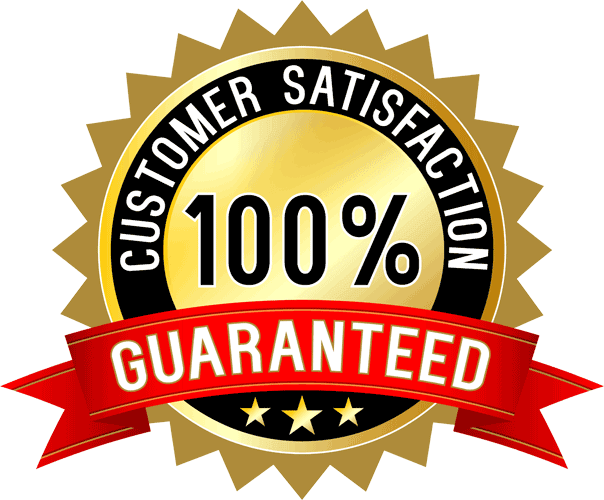 At B&K, we offer a satisfaction guarantee for all of our cleaning services. We don't stop cleaning until you're satisfied with the job we've done. 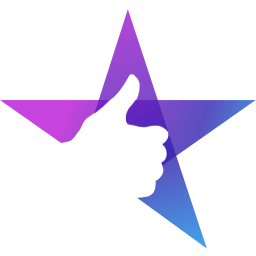 Were proud of our perfect 5-star rating online, and we want to make sure you're one of satisfied home or business owners in New Jersey. Why should you have your carpeting cleaned? Beyond the obvious visual reasons (it looks dirty, food and drink spills, etc.) there are some not so visually obvious reasons. We spend approximately 90% of our time indoors, and we are becoming more aware of the indoor environment. How many of us realize the important role our carpets plays in improving the quality of our lives? After all, carpet enhances the beauty of our homes and buildings and often determines how interiors are perceived. But microscopic particles in your home accumulate in your carpets, and can irritate your eyes and respiratory tract. Great job by Brian and his son. My carpets look like they have never looked before. People told me getting a new puppy was going to be a hassle with the dirty carpets. Brian took the worry out of my hands. Can't thank them enough. Wish there was more than 5 stars. Children, pets and guests can cause your furniture and upholstery to look a little worse for wear? Relax, we can help! Don’t replace your sofa or chair. B&K Carpet has the technology to not only effectively clean — but to protect your furnishings and fabrics. Upholstery cleaning is a complicated art with many choices of available materials and dyes to choose from. Too much water, chemicals that are too strong, or dyes that are not permanent may leave you less than impressed with the outcome of some upholstery cleaning. B&K Carpet Cleaning can help restore the beauty and extend the life of your favorite upholstered furniture. Proper cleaning can also greatly contribute to a healthier indoor environment. Upholstery cleaning is not only a matter of good house and office keeping, but also basic health. Fabrics and cushions acquire dust and pet dander over time. Microscopic dust mites cause chronic health issues such as sinus problems, asthma, and headaches due to allergies. Only thorough, professional upholstery cleaning can effectively remove these dangerous specimens. Rugs look great...Brian is very nice, and I am very pleased with the outcome, as I have used chem dry in the past, but this method got out more of the dirt. Have you ever heard the expression “I don’t do windows?”. B&K Carpet Cleaning happily does windows. And we don’t just spray Windex and wipe it off with a towel, either. We use a special chemical mixture that breaks down years of dirt, grease, and grime, and leaves a streak-free appearance. We’ll determine the perfect technique to manage your window cleaning using the most effective method for you. We tailor all of our window cleaning services to meet your personal needs — and do this for a price you can afford. My windows were overdue for a good cleaning and B&K did a great job yesterday at my Belmar home. They made an extra effort, and gave it 100%! They have automated email system to let you know when they are on their way, have departed premises, etc. which was very cool and convenient. They were super-duper and will definitely use them again! You can get down on your hands and knees with a toothbrush and scouring powder — or you can call B&K Carpet Cleaning. With our tile and grout cleaning services, we’ll help extend the life of your floors and disinfect the surface from bacteria and germs. B&K Carpet Cleaning is able to deep clean the grout, getting rid of those deep stains and eliminating the odors that dirt and mold growth can produce. They are very professional, affordable, and do an amazing job every time! I would highly recommend them. Are you tired of seeing streaks and stains ruin your home's curb appeal? Are you worried about the condition of your roof and it's poor appearance — but don't want to risk your safety by cleaning it yourself? We offer power washing and soft washing services — which are perfect for the spring season. You want your home looking it's best, and our experts will give your home, patio, or driveway the perfect amount of pressure for a thorough cleaning. B & K Carpet Cleaning is a great company and I highly recommend them! 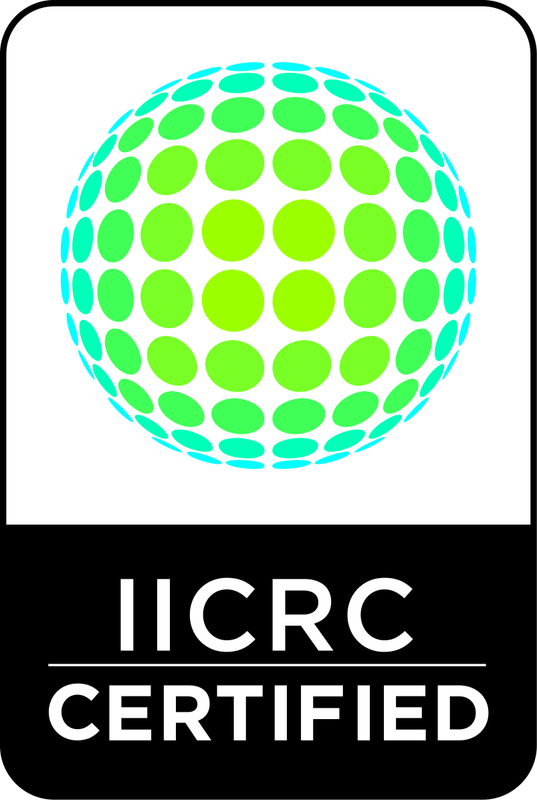 Excellent communication, thoughtful and thorough service! Dealing with a dirty, streaky roof? That’s not dirt... t’s a living organism which continues to grow and feed off of the limestone granules in your roofing material. This destroys your roofing investment. Gloeocapsa magma appears as a dark green algae starting as a spot , and rapidly turning into the black streaks which is actively growing and spreading on your roof, reducing its lifespan. B&K can help clean your roof. Our gentle yet effective cleaning service can eradicate any living organisms that have found their way into your roof and other exterior surfaces. Scheduling with them is easy, they are on time, and the work is good! Been using B&K Carpet Cleaning for my house and also use them on my commercial buildings for 10 yrs. Always a great job. B&K Carpet Cleaning started with residential services and has grown into a full-service residential and commercial provider. We’ve been in the business since 1994 and have continued our training ever since. We used the best quality and latest equipment to ensure your home gets the best quality clean in New Jersey. B&K always strives for absolute customer satisfaction by being fully insured and bonded. We have the best-trained personnel. And we treat each and every client’s home or office as if it were our own. Our owner Brian Wheary overseas every job — and will do everything possible to make sure you are fully satisfied! 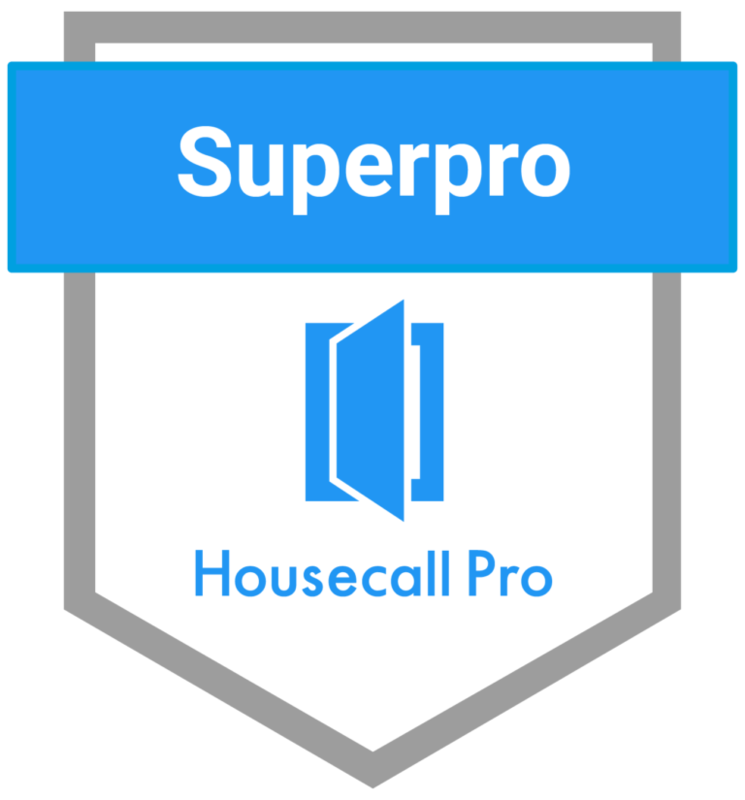 If you're serious about your home's cleanliness and your families comfort, give us a call at (732) 338-7216 and we'll give you a free quote for one of of our guaranteed services.